The Supreme Grand Royal Arch Chapter of New Zealand (SGRACNZ) has the responsibility for governing the three degrees of the Royal Arch, the four degrees of Cryptic Masonry, and the degrees of the Royal Ark Mariner and the Red Cross of Babylon. 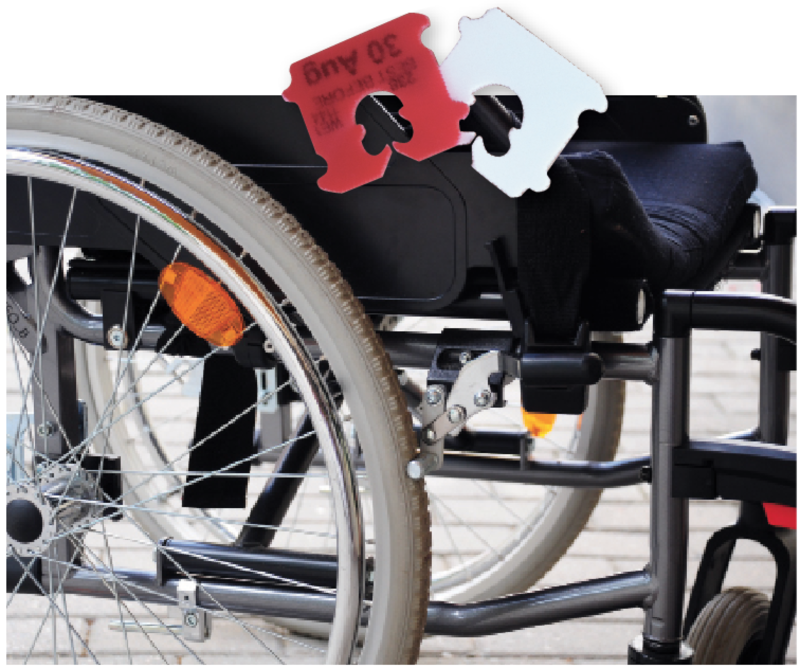 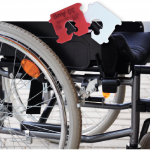 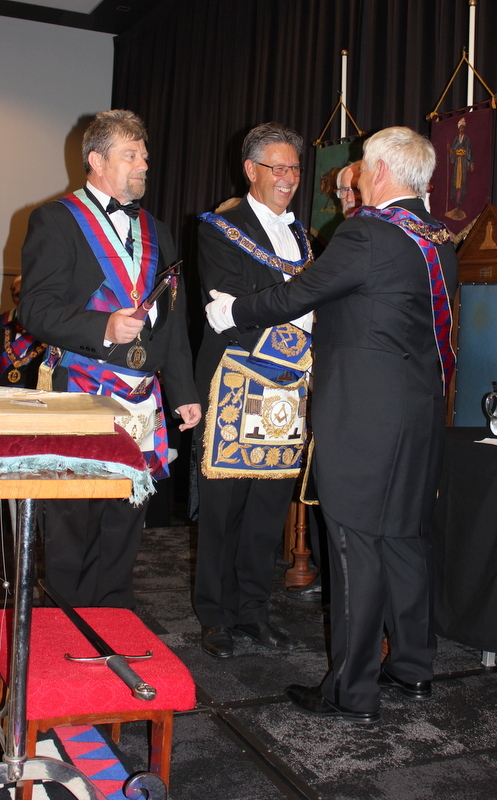 Together these seek to extend the understanding of Masonic philosophy to Craft Masons and provide enlightenment about the manner in which they and all Masons may conduct their lives. 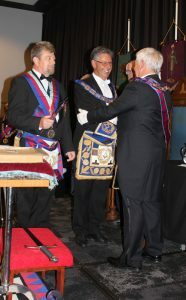 Rule 71 of the Book of Constitution of the Grand Lodge of Antient, Free and Accepted Masons of New Zealand states as follows “Grand Lodge recognises the degrees of Entered Apprentice, Fellowcraft, Master Mason, Mark Master, Excellent Master and the Royal Arch as being pure Antient Freemasonry.” The first three degrees are provided in a Craft Lodge; the second three in a Royal Arch Chapter and many Freemasons consider it worthwhile continuing their Masonic education by participating in all of the recognised degrees of pure Antient Freemasonry. 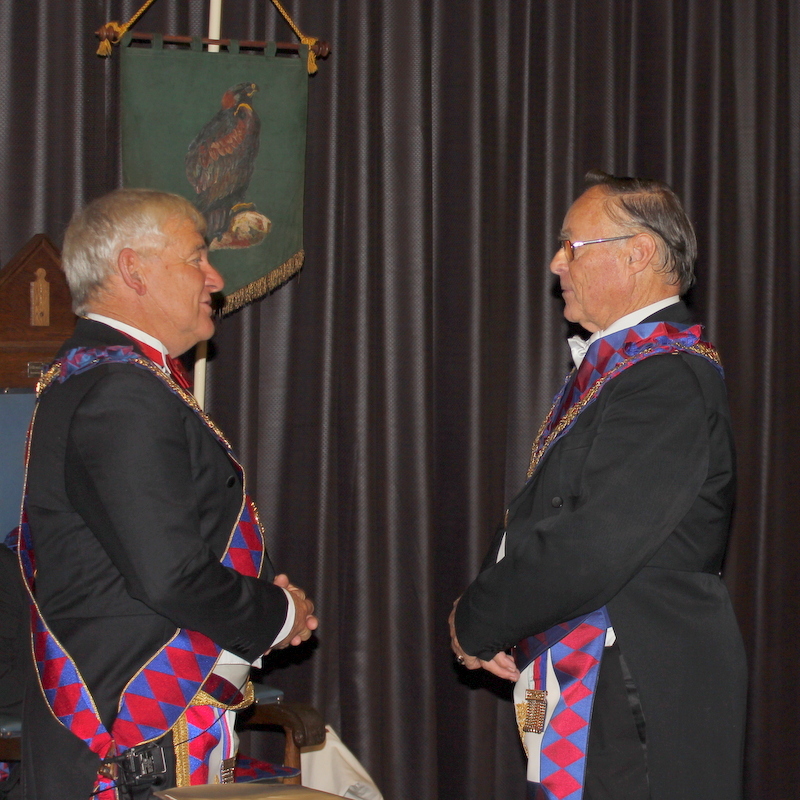 Membership of the Royal Arch Chapters governed by the SGRACNZ is restricted to members of Lodges who have completed the Master Mason Degree. 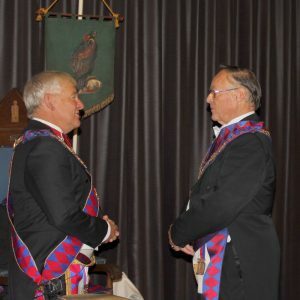 A Royal Arch Chapter may also work the ceremonies of Royal Ark Mariner, and the Red Cross of Babylon. 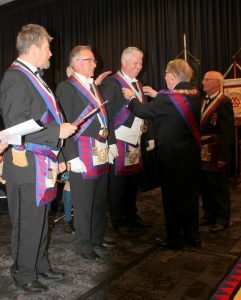 Separately constituted Cryptic Councils confer the four degrees of Royal Master, Select Master, Most Excellent Master and Super Excellent Master. 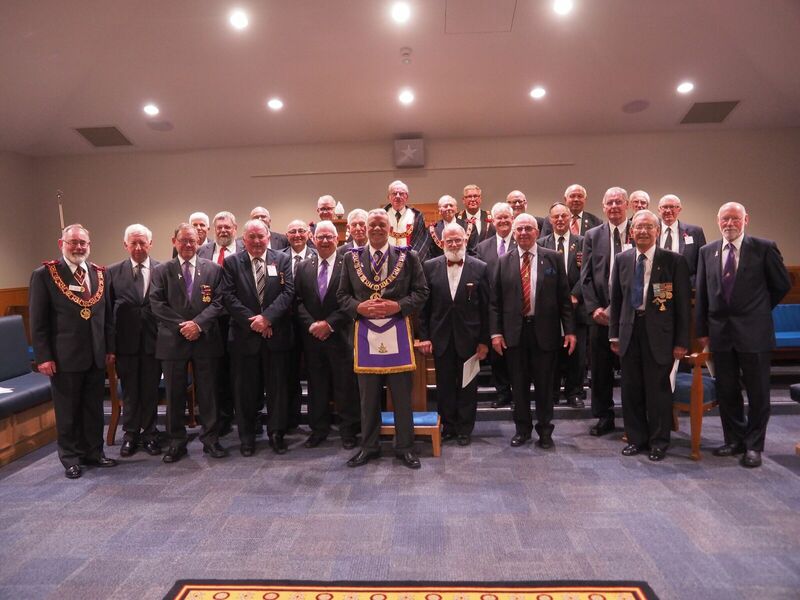 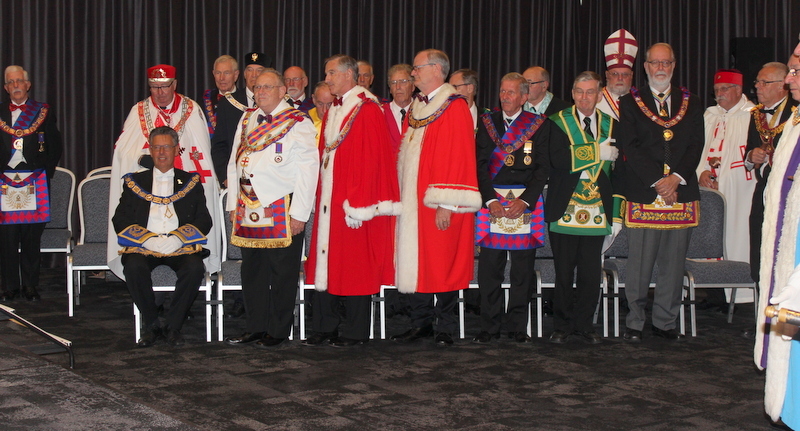 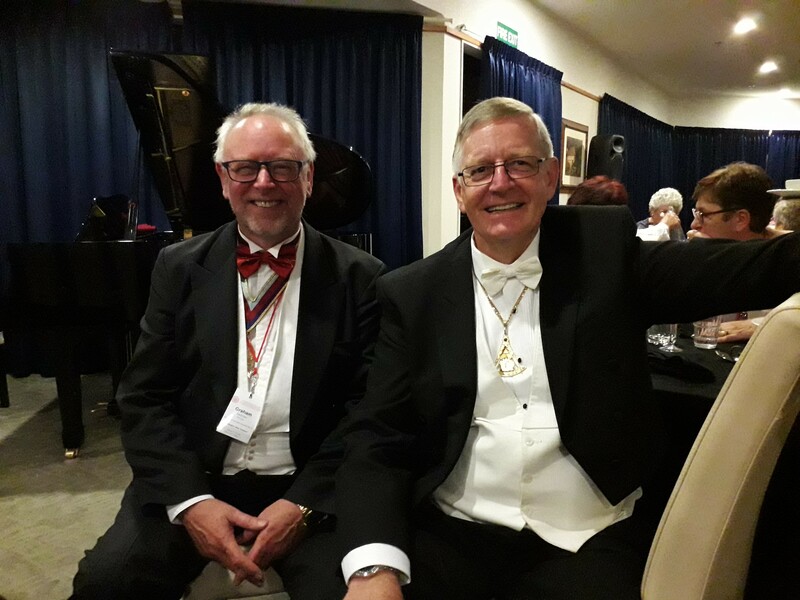 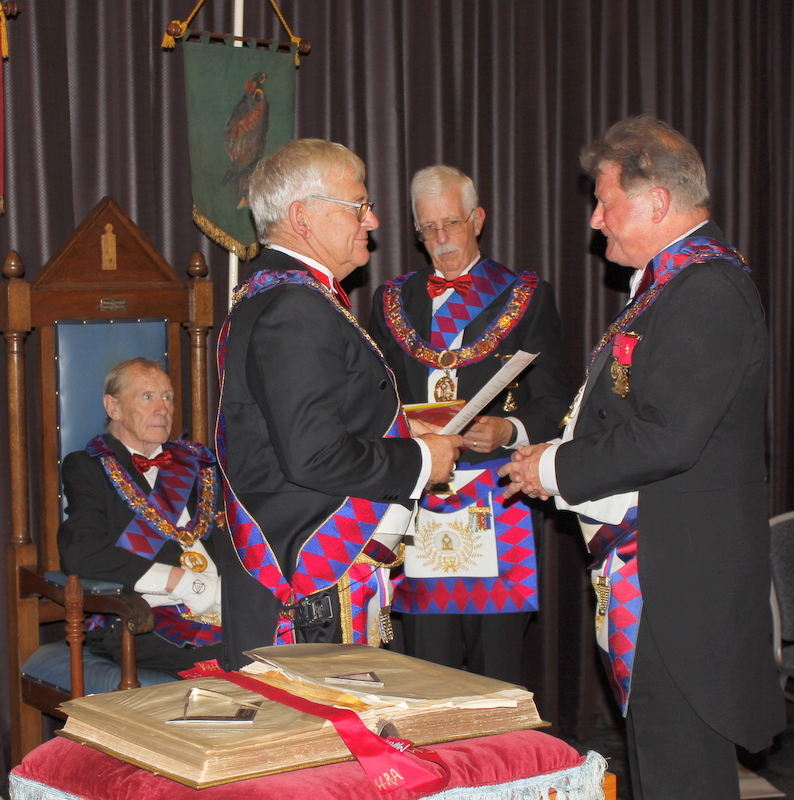 Addresses by the First Grand Principal and the Grand Master at the 2014 Grand Convocation in Nelson discussing the linkages between Grand Lodge and Grand Chapter can be read by clicking here. 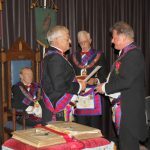 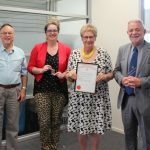 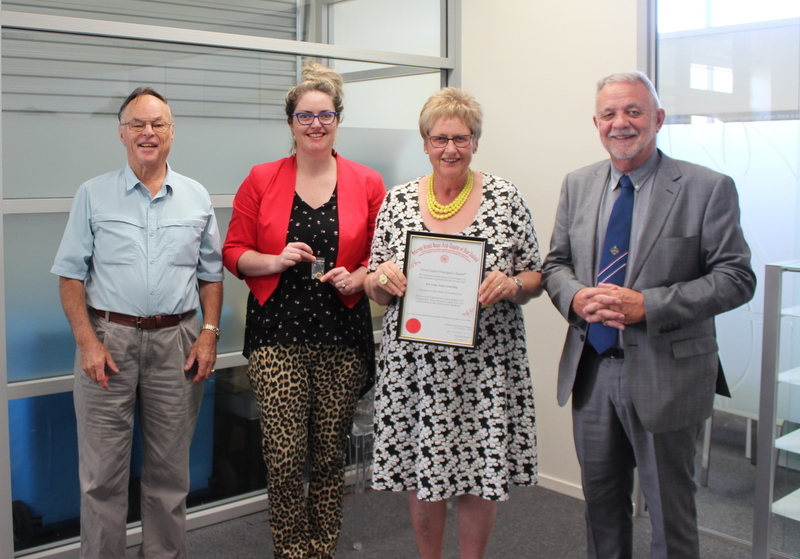 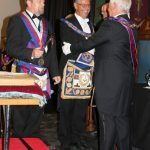 "The Grand Lodge of New Zealand and the Supreme Grand Royal Arch Chapter of New Zealand are continuing their close collaboration and co-operation; we mutually recognise that our interests are inextricably linked inthe object of promoting freemasonry and that working together will benefit both." 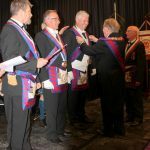 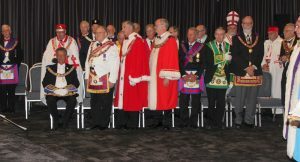 The SGRACNZ was formed in 1892 from a disparate group of Royal Arch Chapters which had been constituted during the previous 30 years under the various English, Scottish and Irish Constitutions. 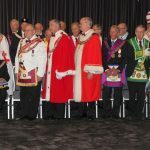 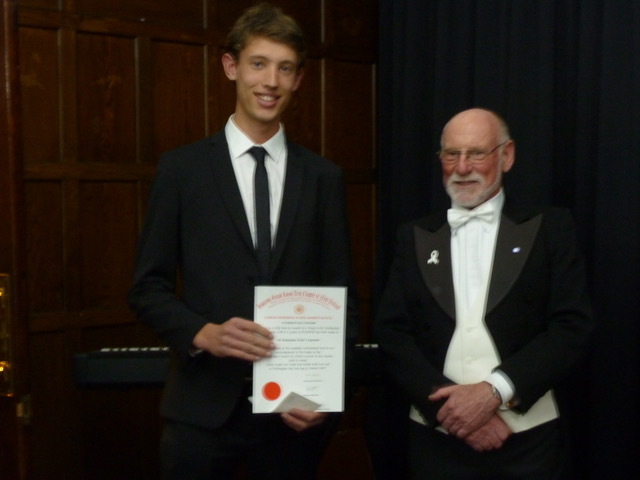 A small number of Chapters in New Zealand remained under the jurisdiction of their original constitutions and most of these are still active offering Freemasons in New Zealand a rare opportunity to enjoy and participate in competing constitutions. If you are a Craft Mason and would like to enquire further about Royal Arch Masonry please follow the links below.